Don't purchase a long-term care policy until you've read this free guide! Could you afford $80,000 per year to stay in a nursing home? According to Genworth Financial, the median annual nursing home cost for a semi-private room in 2017 was $85,775. Could you afford this cost for yourself or a loved one? Don’t gamble on your health, or that of a loved one. 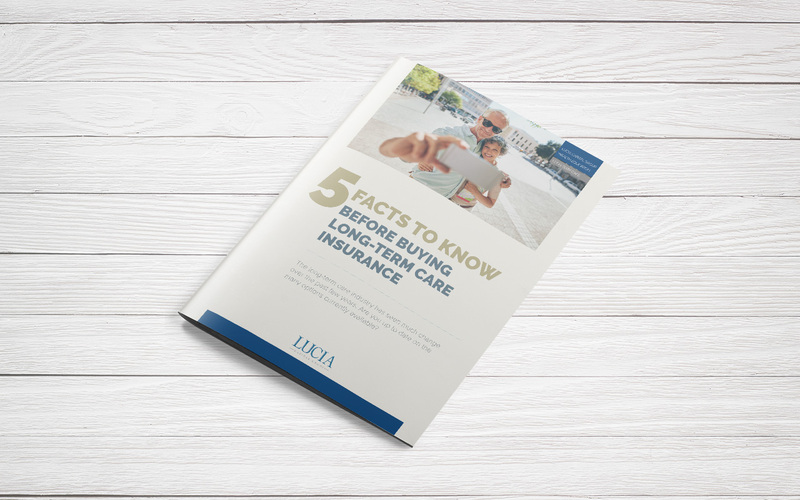 Download our free guide, and start thinking about your options for long-term care today. Download your free guide to long-term care today! 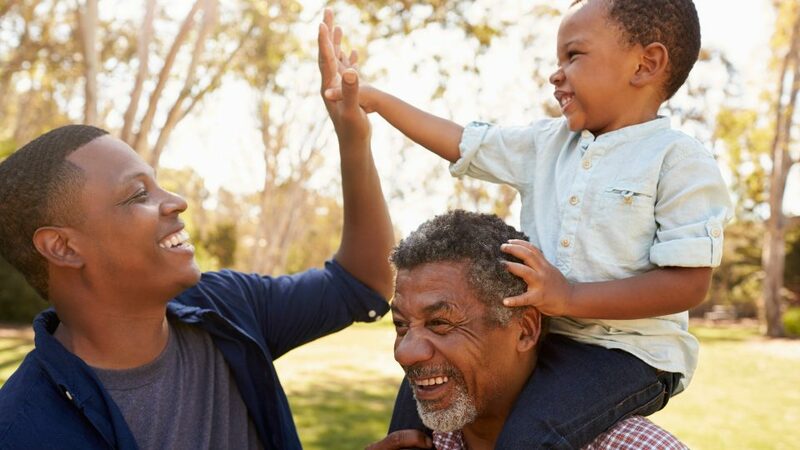 The long-term care industry has seen many changes over the past few years. Are you up to date on the many options currently available?